Here’s what we can expect on the road to Lyon. “Life’s timing can be funny,” notes chef Matthew Kirkley, reflecting on his almost simultaneous achievement of two lofty career goals. Growing up in Baltimore, where he began reading cookbooks at an early age, Kirkley dreamed of becoming a chef of a three-Michelin-starred restaurant. Last fall, after two years as executive chef at San Francisco’s Coi, Kirkley fulfilled that dream, earning a coveted third Michelin star for Daniel Patterson’s highly regarded restaurant. But on his ascent up the culinary ladder, after graduating from the Culinary Institute of America, working at fine dining restaurants like the Four Seasons in Chicago, and staging at top establishments in London and Paris, Kirkley had become intrigued by another summit: representing Team USA at the prestigious and demanding international cooking competition, the Bocuse d’Or, held every two years in Lyon, France. Founded by the late legendary French chef Paul Bocuse, the United States had been represented since 1987, but only recently vanquished European rivals, finally winning the silver medal in 2015, and gold in 2017. Kirkley credits a great team at the restaurant for helping him prepare for the Las Vegas competition while still manning the kitchen at Coi. 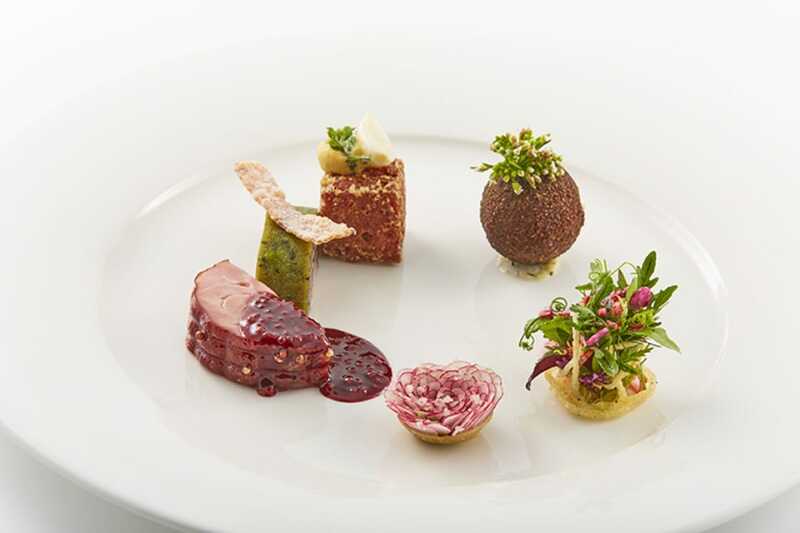 Following the Bocuse d’Or format, his mission was to cook and present two handsomely garnished dishes, one meat and one fish, to a panel of judges within a precise time frame of five hours and 35 minutes. 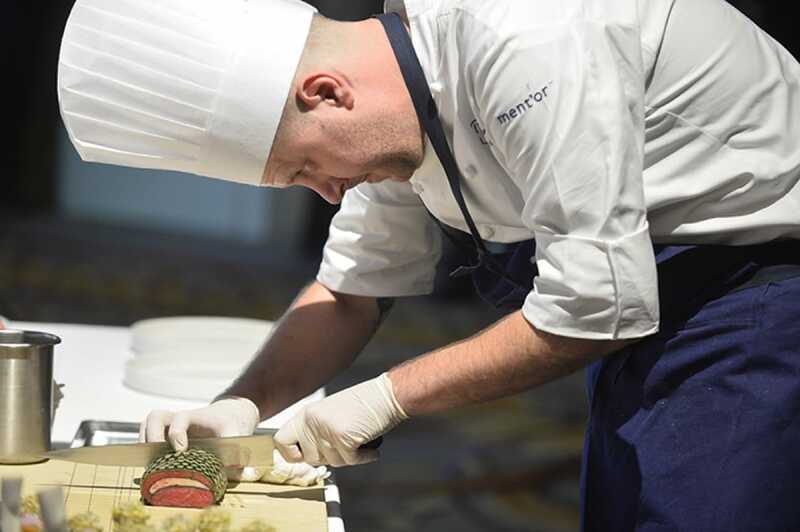 In Las Vegas, Kirkley, along with a talented young commis, Mimi Chen, raced to the finish line and to victory over two other finalists. Their lives would change, leaving behind the routine of a restaurant for 14 months of intense preparation in the Napa Valley in a kitchen that replicates the one in Lyon where they will compete against 23 other teams. 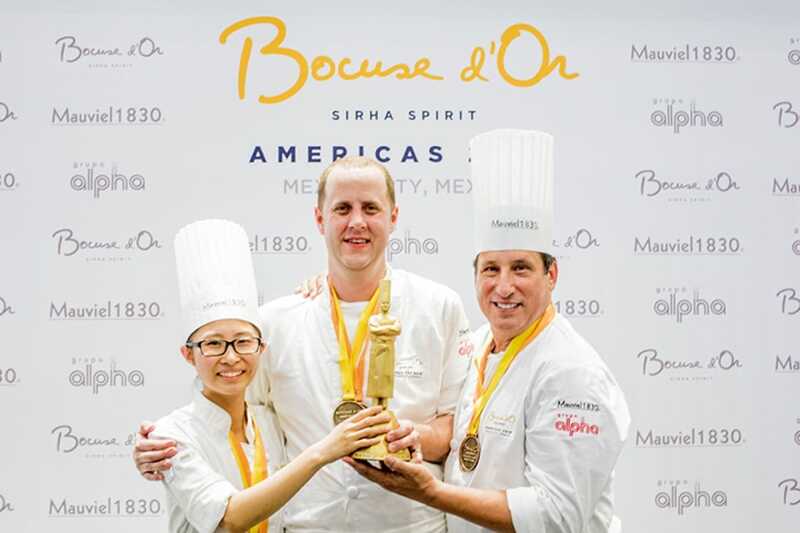 Kirkley and commis Mimi Chen took the gold at the recent Bocuse d'Or Americas. Following their national selection, the new team faced another hurdle, a two day competition in Mexico City in April to select candidates from all countries in the Americas for the summit in Lyon. 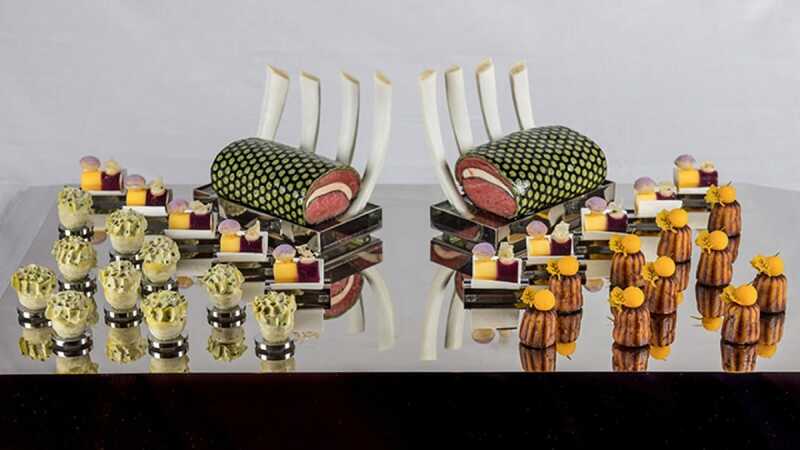 “The Bocuse d’Or organizing committee,” Kirkley explains, “sets the rules, picks the meat and fish proteins and decides when they are going to release the information to the teams.” A suckling pig and salmon were the selections for Mexico City, but, Kirkley continues, “part of the Bocuse d’Or is that they throw these curve balls at you, so with only three weeks to go they added crab.” It was a lucky break for Kirkley who had often fished for crab with his dad on the shores of the Chesapeake, and had garnered two Michelin stars at Chicago-based L20 where he was chef/partner before moving on to Coi. Kirkley concedes that he certainly misses the restaurant—it’s what he’s done for 20 years. Hero image by Bryan Steffy.